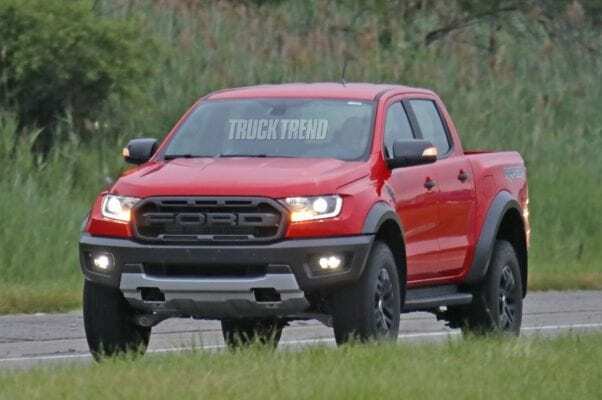 2020 Ford Ranger Raptor LHD Spied - Coming to America? 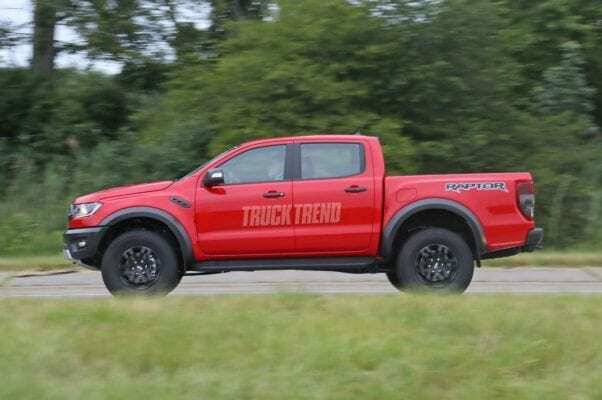 Home Recent News 2020 Ford Ranger Raptor LHD Spied – Coming to America? 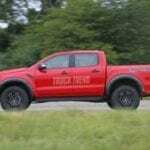 Spy photos of the 2020 Ford Ranger Raptor pretty much confirm the pickup will be coming to America. Yes. It is very, very, very likely coming to America. 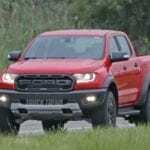 When Ford launched the Ranger at the 2018 North American International Auto Show, the pickup played second fiddle to all the pickup news from that show. 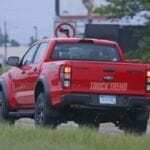 Then, less than a month later news of a Ranger Raptor made literally every automotive outlet’s main page. 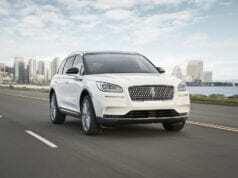 Destined for Asian markets only, the questions on why it wouldn’t be for the U.S. started pilling up on Ford’s door. 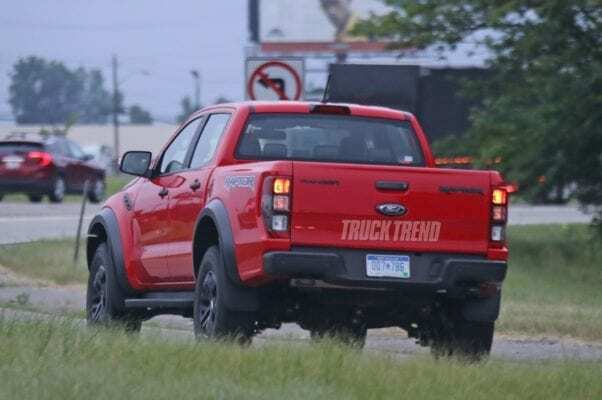 Now spy photos show a left-hand drive Ranger Raptor driving around Michigan completely undisguised. 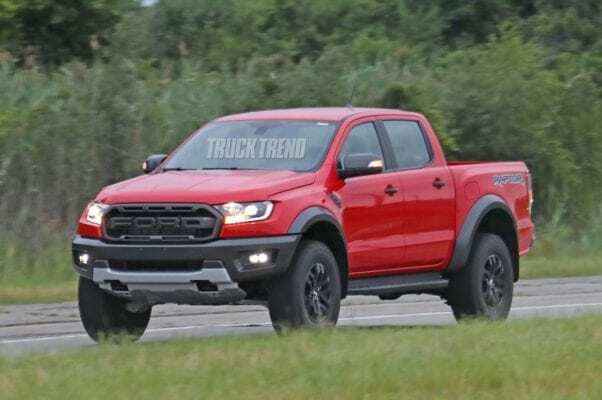 These photos are pretty surreal at this point with most vehicles wrapped in camouflage and the fact the pickup was spotted without is a pretty interesting and calculated move by Ford. This wasn’t an accident. 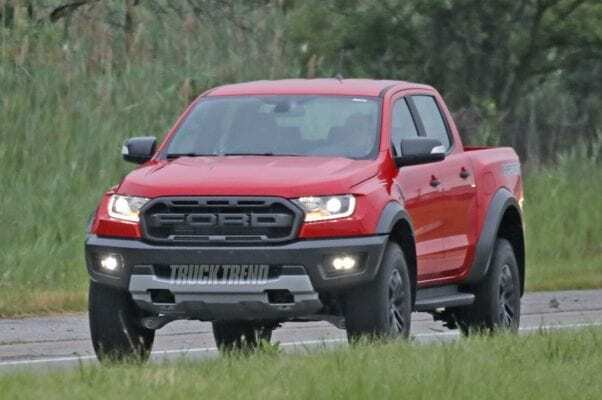 It is more likely, Ford had someone drive it around and placed a few calls to the local spy photographers to make sure it was spotted. 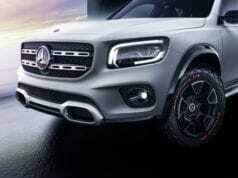 The idea would be to test the waters and see what kind of reaction the pickup would receive from the automotive press and Ford fans. 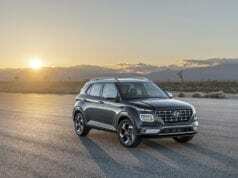 Well, we are running a story on it, so that should tell Ford something. 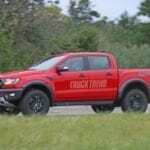 This would be a great addition to their truck-heavy lineup and be a great competitor to Chevy’s ZR2. What will power it? What will it cost? Who really knows. 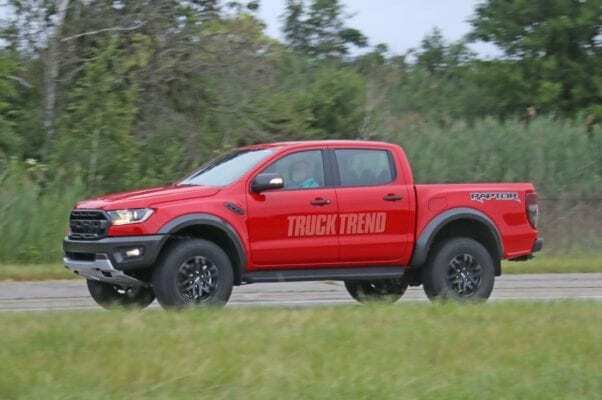 Truck Trend seems to believe the 2.3L EcoBoost four cylinder or the 2.7L EcoBoost V6 would work well and they don’t think a diesel engine is a possibility at the moment. 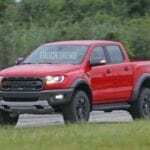 It is true any new Ford Ranger pickup and a Ranger Raptor for that matter will get some variant of an EcoBoost engine. 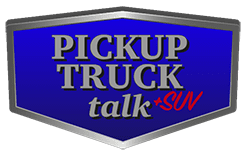 We aren’t so sure about not having a diesel after driving the Chevy ZR2 diesel. 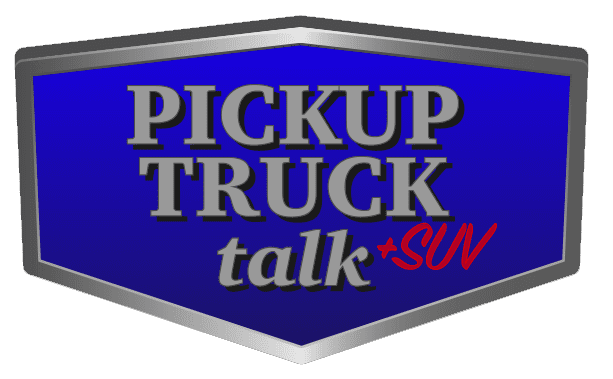 In any event, news is scant on the pickup and it might make a debut at one of the upcoming major auto shows in LA or in Detroit. 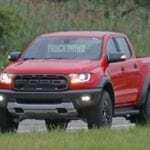 Ford Dials Back F-150/SUV Production, Sign of Things to Come?